Coordinates with the Poppy Plaid bedding ensemble. 3 inch rod pocket, self lined, 90% Cotton/10% Linen. Measures 52"x18". Designed for a standard window width of 36 inches. 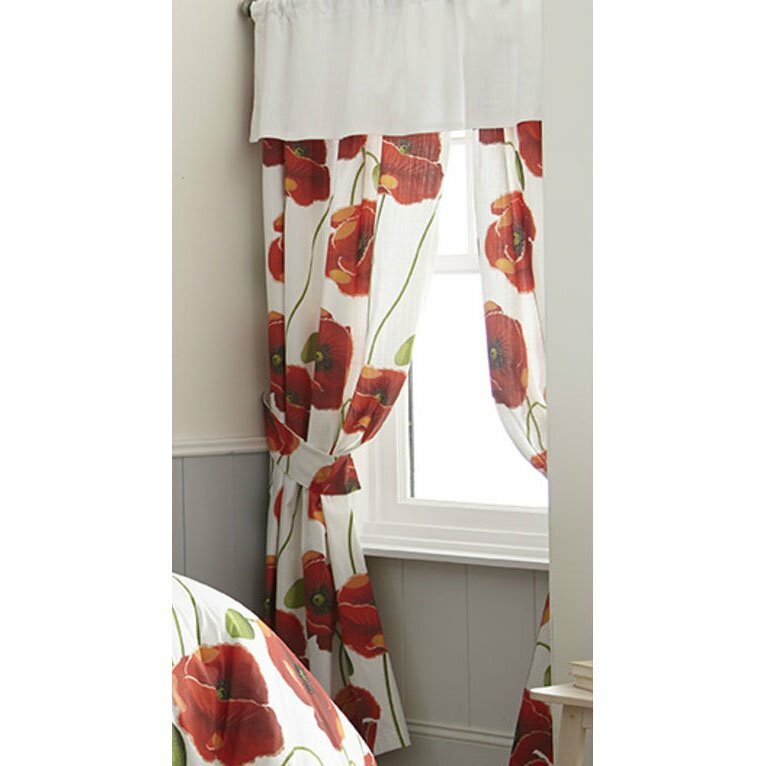 Purchase drape panels separately. To see all of the items available in this ensemble, refer to our Colcha Linens/Poppy Plaid main page.